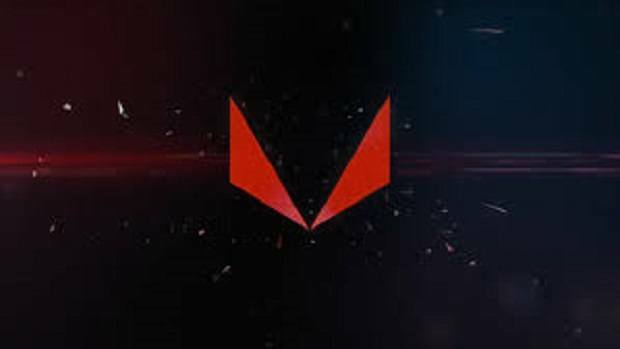 We have seen the AMD roadmaps and it is clear that AMD Ryzen is not the end, but the beginning instead. 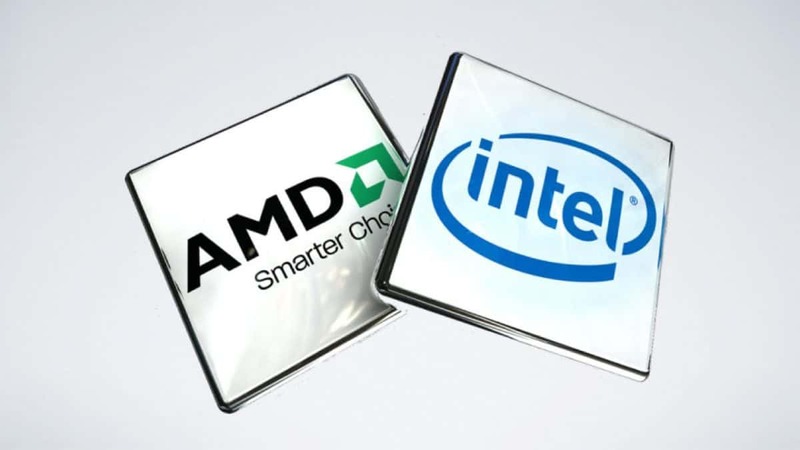 If you thought that the competition between Intel and AMD is heated then let me tell you that it is going to get more intense in the upcoming days as the AMD 7nm tape out has been reported for the second half of 2017. AMD has brought itself back on the map with AMD Ryzen but there is much more to come and Ryzen it just the tip of the iceberg. 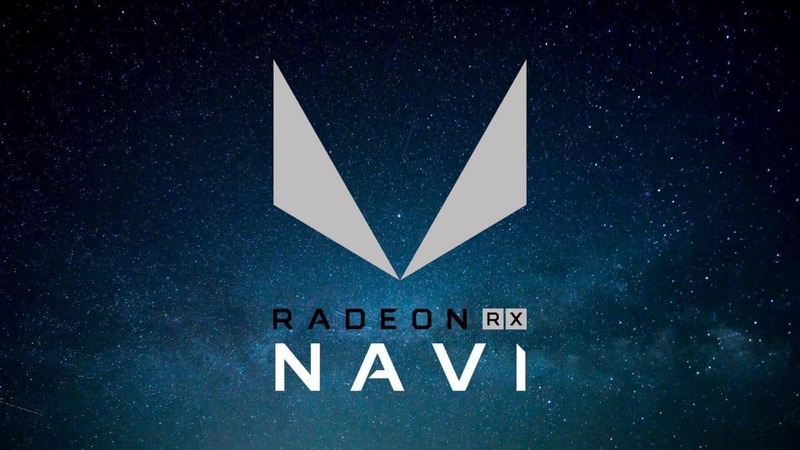 We have talked about the upcoming lineup of AMD CPUs, you can check out that article if you are interested in finding out more. Things are sure to get interesting in the upcoming weeks. If you do not know what a tape out is, it is when a company finalizes its semiconductor design before it goes out for mass production. 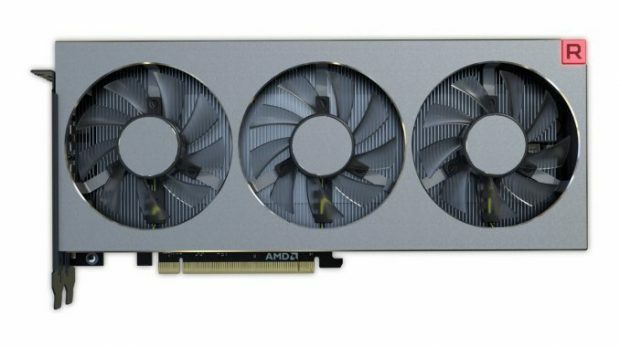 AMD 7nm tape out means that AMD 7nm process will be finalized before the end of the year, so you can expect to see AMD Zen 2 CPUs somewhere by the end of 2018. 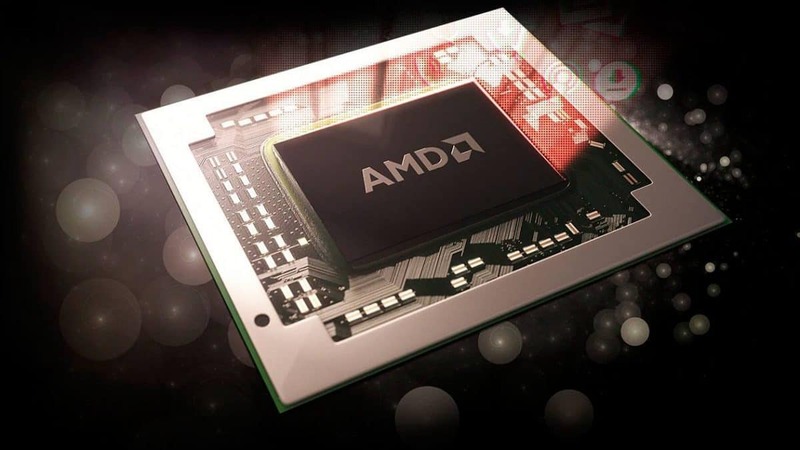 There is not much that we know about AMD Zen 2. The roadmap we set up by 2020 is what consumers expect and want from us. Zen 2 and Zen 3 will aggressively use process technology and architecture to provide sustainable loads for consumers to buy. 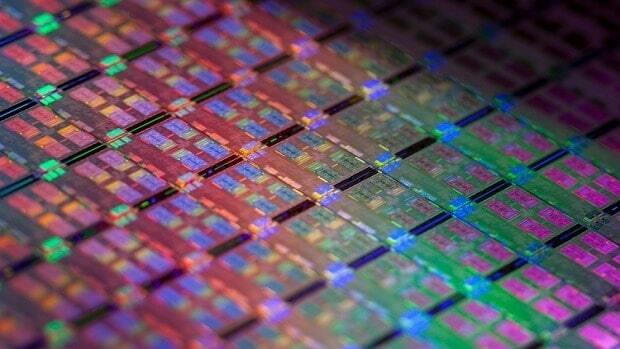 Intel, on the other hand, is working on 10nm chips, if this is indeed the case then AMD should have an upper hand provided that the company can release these chips in time and we do not see any delays like what we got with AMD Zen. Let us know what you think about the AMD 7nm tape out. AMD Motherboard Partners To Blame For AMD Ryzen Memory Issues?